Reduce the stress of travel for you and your horses this show season by taking the time to inspect and prepare your trailer before hitting the road. From floors to ceiling vents, inspect and update your trailer for safe and stress-free transportation. 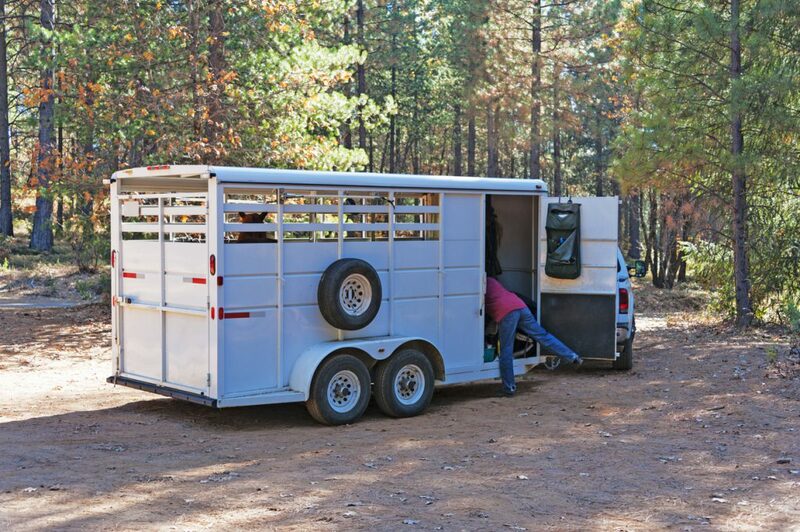 Without proper trailer preparation, travel can be a source of equine stress, illness and injury, according to The Center for Equine Health at the University of California at Davis. Keep your trailer in perfect working condition and, after a long winter’s rest, recondition your horses for safe entry and peaceful riding. A trailer-skittish horse and uninspected trailer can be a deadly combination.